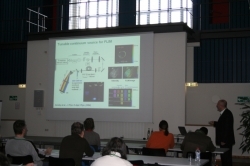 This course was held for the first time and was considered by all participants as a great and inspiring event. Altogether more than 40 people from universities and industrie from 15 different countries participated. 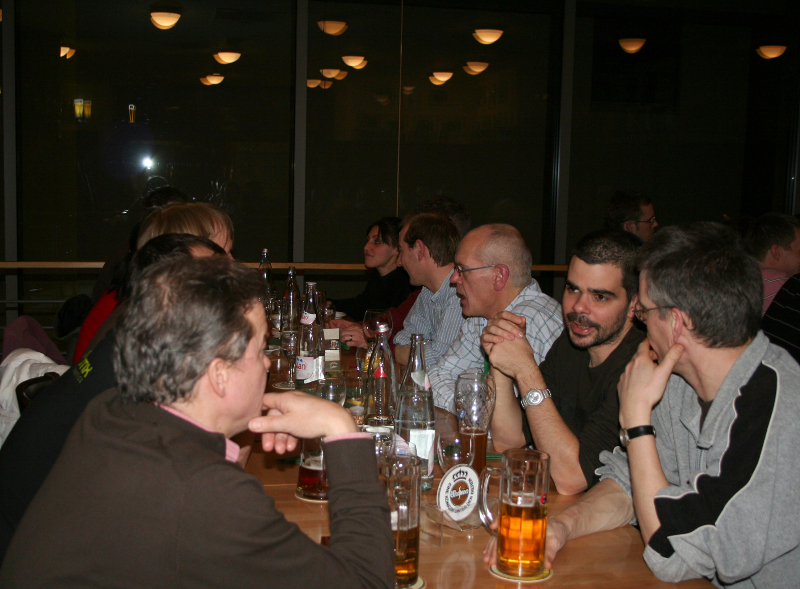 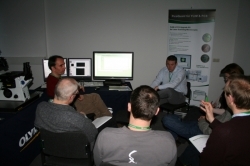 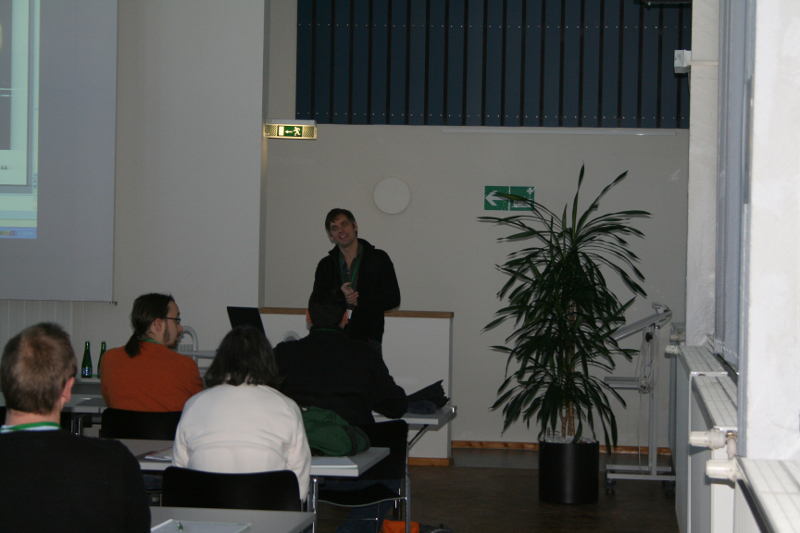 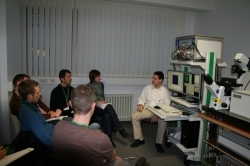 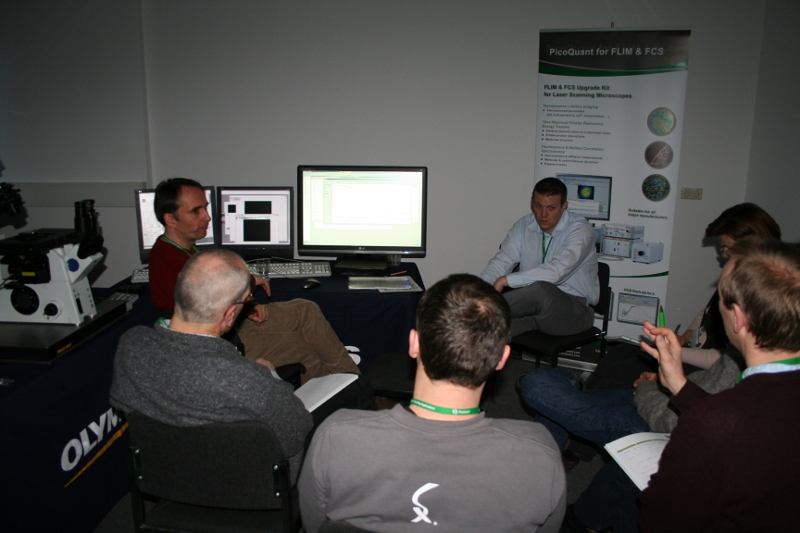 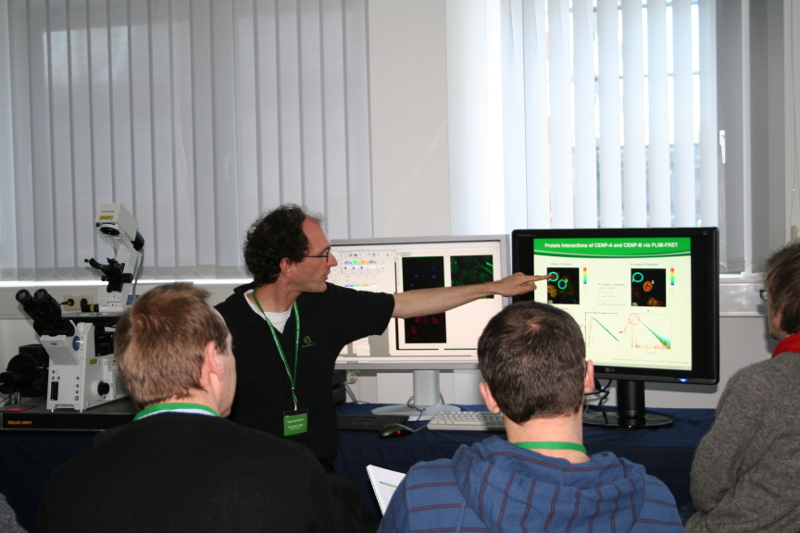 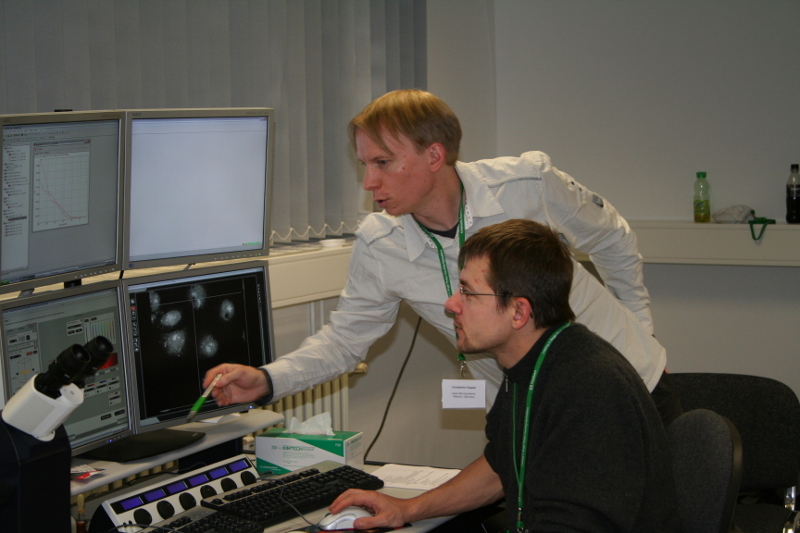 They attended 6 lectures and 6 hands-on experiment sessions with 4 different instruments from 3 companies, covering different methods and procedures in (time-resolved) fluorescence microscopy such as FLIM, FLIM-FRET, FCS (auto- and cross correlation), FLCS, single molecule spectroscopy and data analysis. The time schedule is still available for download as a pdf document.